Lukas Jutkiewicz had put Birmingham in front but Derby battle back at Pride Park. 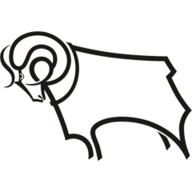 Derby staged a stirring second-half comeback to win 3-1 at Pride Park and end Birmingham's unbeaten record. Birmingham had not lost since August 22nd and led through Lukas Jutkiewicz's eighth goal in seven games at the interval but they were blown away after the break. Mason Bennett scored his first league goal for Derby in over five years, Harry Wilson fired in a free-kick and Jack Marriott sealed it with his fifth in six matches. Frank Lampard made three changes from the team that narrowly lost to Chelsea in the Carabao Cup with Duane Holmes making his first Derby start in place of Mason Mount who was out with an ankle injury. Birmingham were unchanged and had a huge let-off in the sixth minute when Marriott flicked on a corner but Richard Keogh put the ball over the bar from a yard out. It was a big miss and Birmingham took advantage by scoring in the 10th minute when Jota put Che Adams in behind Derby on the right and he pulled the ball back for the unmarked Jutkiewicz to find the bottom right corner from 12 yards. 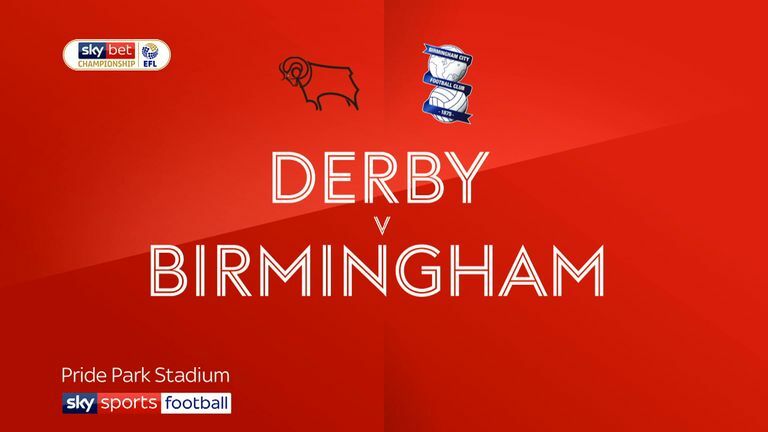 The goal rattled Derby but they regrouped and Wilson's 25 yard free kick which former Derby 'keeper Lee Camp pushed away was the spark for a period of pressure which had Birmingham rocking. Jota was caught trying to let the ball go out and Craig Forsyth's cross caused panic with the ball bouncing behind off a defender for a corner which was scrambled away. Jutkiewicz almost caught Derby on the break but the home side were moving the ball with more conviction and they went close on the stroke of half-time when Wilson played in Marriott on the right and his angled drive was well saved by Camp. 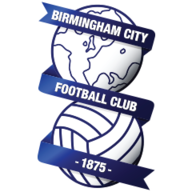 But it was Birmingham who almost scored in first-half stoppage time when the ball broke to Jutkiewicz whose volley surprised Scott Carson who was relieved to see the ball bounce away off his chest. Derby almost equalised 35 seconds from the re-start when Holmes played in Tom Lawrence only for Camp to make another good save. Camp denied Holmes but could do nothing in the 53rd minute when Craig Forsyth whipped the ball in from the left and Bennett slid the ball in. The goal had been coming and Derby were ahead two minutes later when Wilson's free kick from the left of the penalty box went inside the near post off Jutkiewicz. Derby sealed victory in the 74th minute when Forsyth played Marriott in to drive a low shot through Camp's legs and only a post denied Wilson a fourth in a game which had been turned on its head. Frank Lampard: "We were too slow on the ball and even though we were in the game, we were moving the ball too slow. We weren't turning quick enough and weren't brave enough to take a bit of a risk on the ball. "We needed to be quicker on it and I said that in no uncertain terms and the great thing is the players took it on instantly and they changed it with their urgency in the way they played." Garry Monk: "The first half was good, exactly what we wanted. We were very disciplined and good defensively and we were creating good chances. In terms of an away performance at a place like this, coming in a goal up is very good. "But in the second half, not taking anything away from Derby who had a really good second half, I think we beat ourselves, especially in the goals."